Hey, now that we have to boycott Papa John’s pizza (and let’s face it, you totally knew that ol’ Johnny himself mainlined racism from a solid gold needle while he munched Totino’s pizza rolls on the toilet, essentially giving the middle finger not only to self-respecting human beings but to his customers as well [I mean, just look at the guy]), we’re sort of in the market for a replacement. 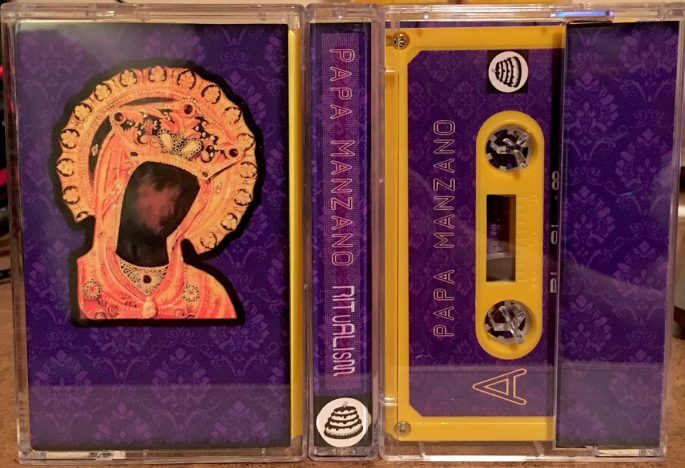 We as the cross-section of lovers of authentic Italian food and consumers of weird and hairy cassette tapes require an approved outlet for at least one of those things, and preferably with “Papa” in the title. Well, friends, readers of this site, listeners of this podcast, I have good news and bad news. What do you want first? The bad news? Sure. Papa Manzano isn’t a restauranteur. The good news? Pizza Hut delivers! While we chow down on a satisfying pie from our new corporate sponsor, let’s check in on what Papa Manzano’s up to, shall we? We’ve got two halves of this Venn diagram to overlap, after all. Although not in the food business whatsoever, Papa Manzano mixes together some classic complimentary ingredients in a special recipe designed for nourishing us through our everyday lives. But instead of dough, sauce, cheese, and any other topping you can imagine, Manzano uses synthesizers and samplers to cook up a simmering platter of intensely seasoned grooves, glitches, grumbles, and galaxy bursts. Like a chef who’s accidentally dumped a cupful of metal shavings into a lovely marinara and served it anyway, Papa Manzano drops the components of his recipe on the floor and gets them wickedly gritty before blasting them through a nearby speaker. They spatter the wall with their weird viscera. What’s the industrial synthesizer music version of a pizza topping? Sausage? Yeah, sausage. 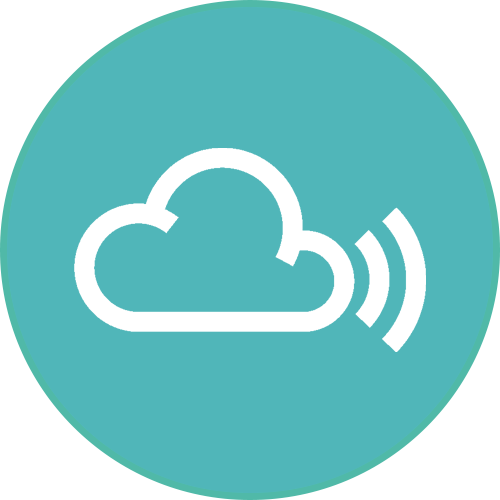 You should audio-eat this sound sausage. I dare you. “Ritualism” comes in an edition of 25 copies, so grab one! Like Pizza Hut, Bad Cake Records will deliver right to your door.